This repair was not planned at all and took place while I was waiting for the capacitors for my CDI350 to arrive. 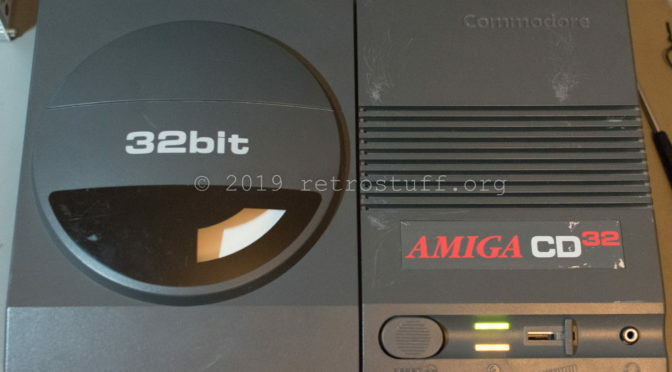 I was thinking about buying a SX-1 or SX-32 extension for my Amiga CD³², and was recommended to go for a much cheaper modern extension: the TF328. 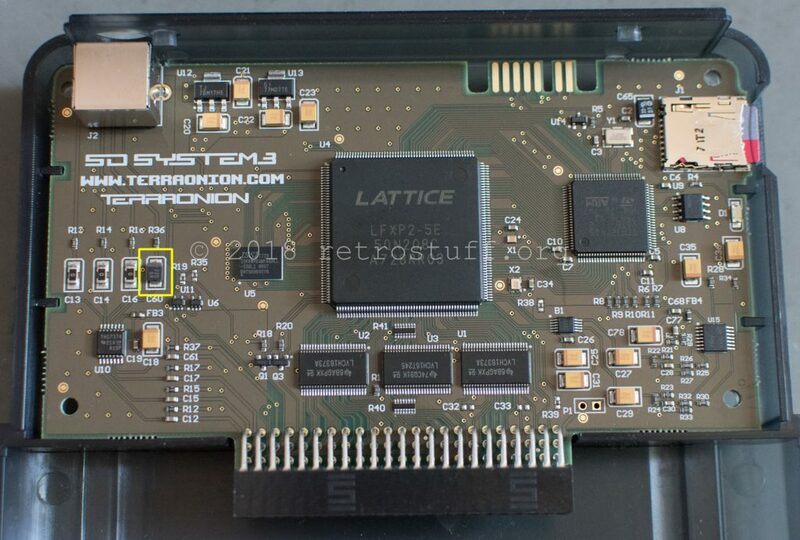 The TF328 needs a Kickstart 3.1 rev 40.60 to access the CF card, as there is no IDE driver in the earlier revision 40.56. 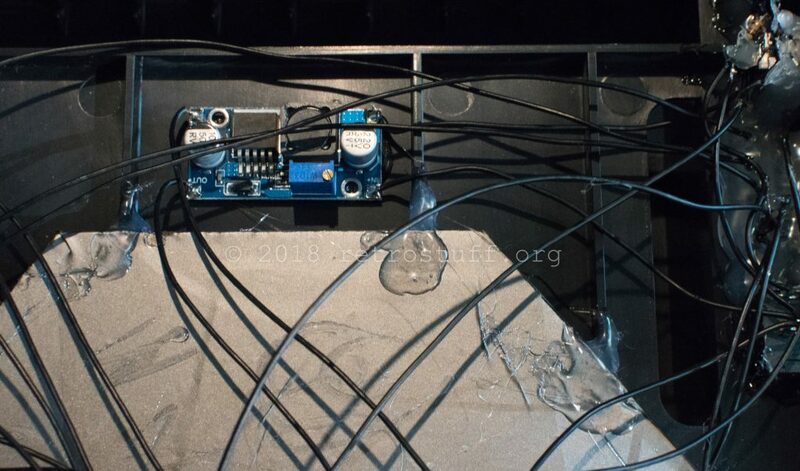 Upon checking my CD³², there was not only the smell of electrolyte, there was also visible damage caused by leaking capacitors. 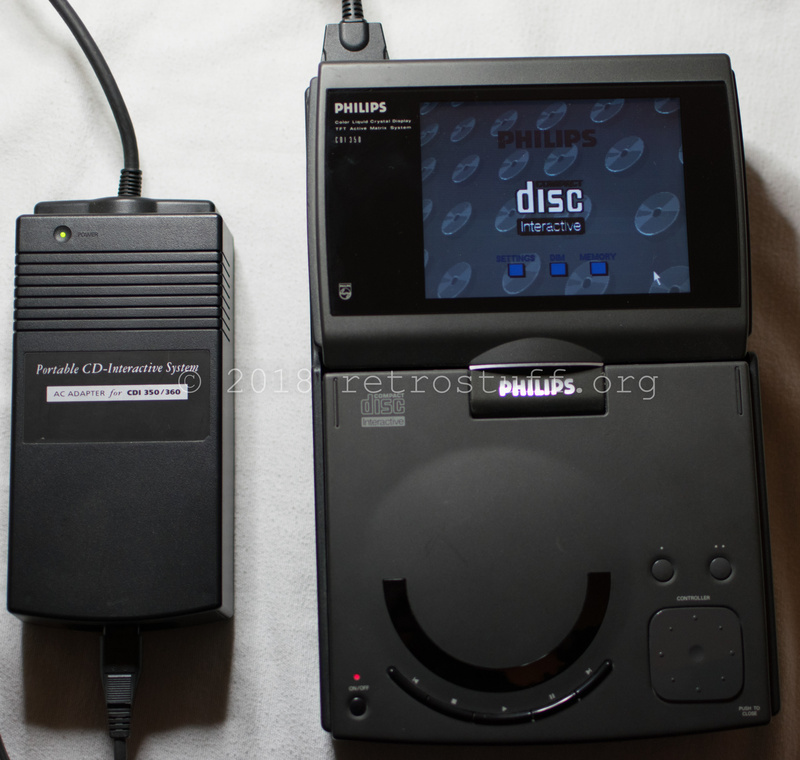 Last year I began to disassemble and repair one of my Philips CDI350 players. 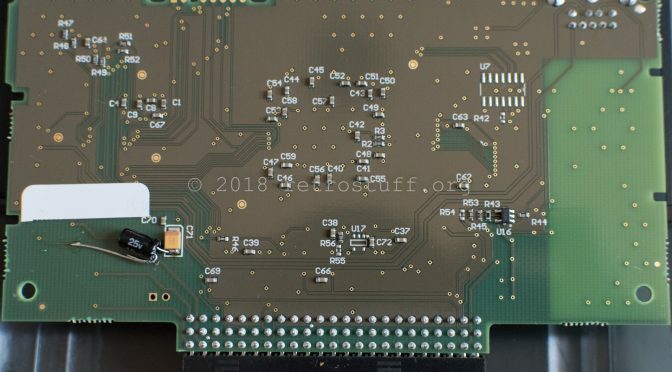 This has been covered in the article Philips CDI350 Repair Part 1. After that, it took me a while to make a list of all capacitors, to find replacement parts (the original Philips part numbers are not useful anymore) and to find shops that had them on stock. 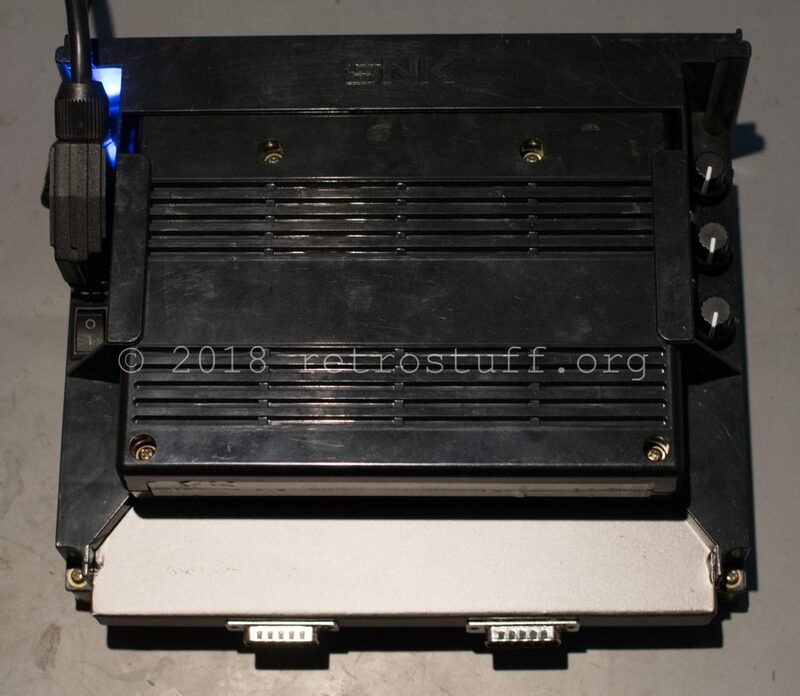 The scanned CDI350 service manual on ICDIA is missing the pages 78 and 79, which contain the parts lists of the servo and power sections. 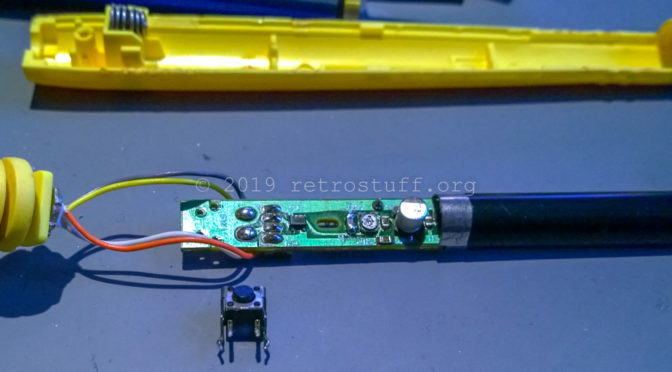 I found some of the missing parts in the CDI360 service manual and some by comparing the removed parts with both service manuals. 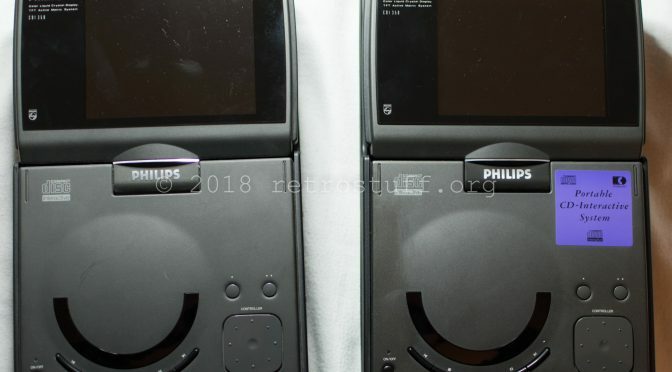 Two portable Philips CD-i players (CDI350) came into my care last month. 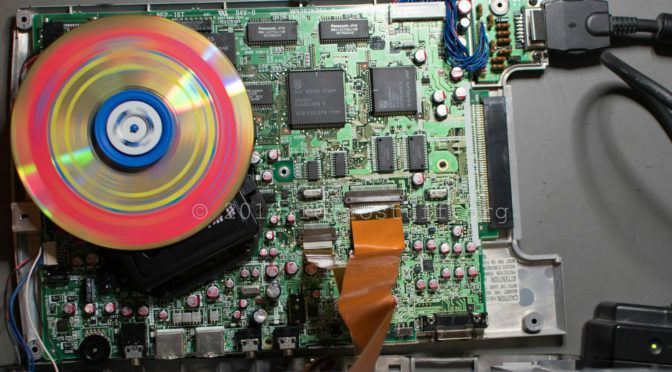 They show common errors, such as not loading any CDs and not storing any settings, and also flickering screens. Let’s have a look inside and repair them. The screen becomes normal after a while so that I can navigate. 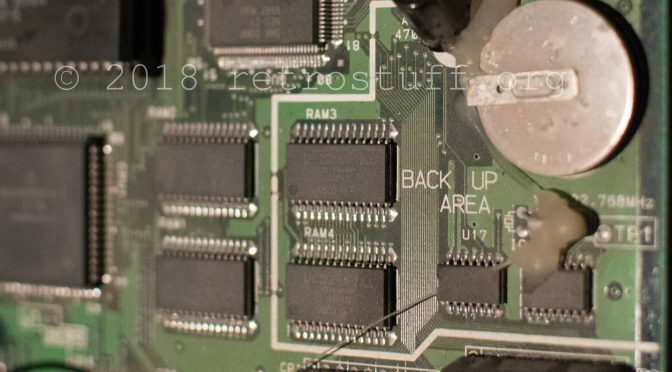 What if your favourite CD-i game refuses to start or shows some weird behaviour? Most likely, this is to blame on a defective TimeKeeper and/or laser. This topic has been covered years ago. There is another problem with the game The 7th Guest, which is completely unrelated to the problems mentioned above though. 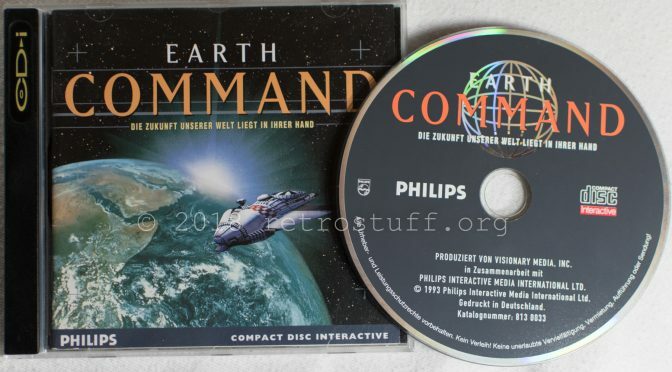 Earth Command isn’t my favourite game. It makes for some fun for a while, to tamper with the various settings and eventually watch the world burn, but it never got me hooked for a long time. Then the reports of some people caught my attention. Some had trouble starting the game, as the screen just turned black after the intro, while others had no problems with the game at all. There was no common denominator to pin down the problem, as all the CD-i players they’ve used were of different revisions and generations. 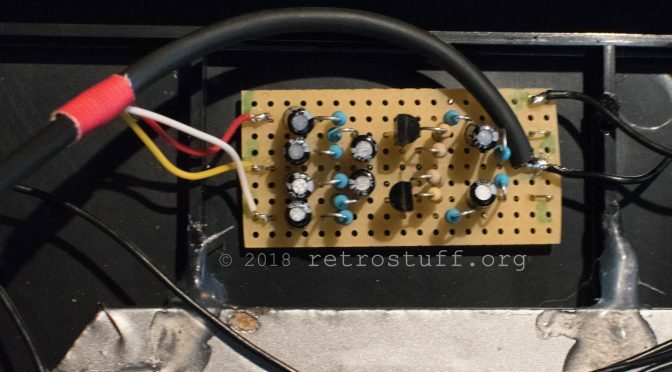 Two quick fixes for my Super SD System 3 v2. When I finally fixed my consolized MV1FZS last month and was able to play some games again, I noticed that it outputs mono sound only. It is now time to make some additional modifications to it. After having a great time with my MV2FS, I was looking for something more compact that I could use in the living room. I came across a pre-consolized MV1FZS and played the entire Neo Geo library with it. Neo Geo games and hardware have been a part of my life for many years. As I was looking at store displays during the early 90s, I was amazed at how huge these game carts were in comparison with other consoles, such as the Nintendo GameBoy. In the late 90s, the emulators NeoRAGE and NeoRAGEx introduced me to the world of Neo Geo and arcade emulation. 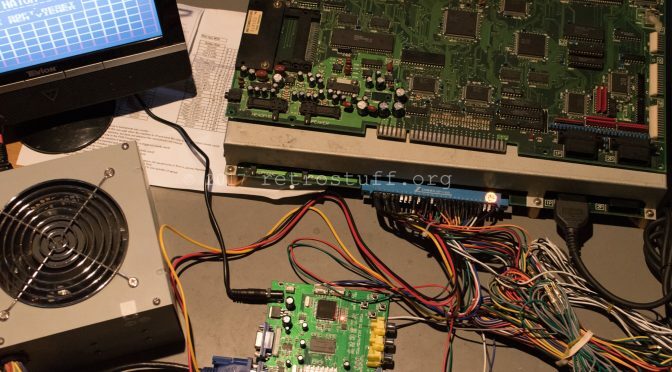 At that time, MAME didn’t yet have the capacity to emulate those games properly and at a decent speed. 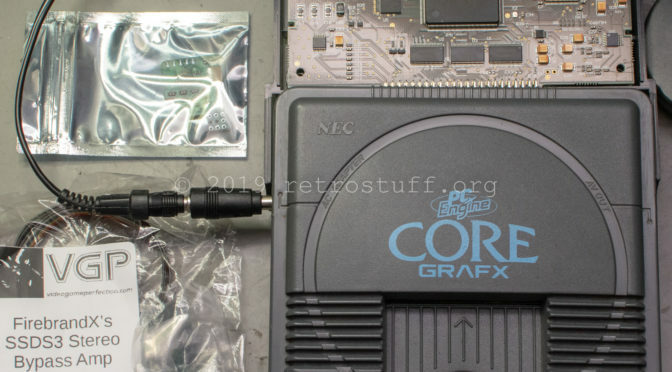 Later on, when MAME finally became a useable Neo Geo emulator, it became quite easy to add new released games and dumps to the source code, and play them as well.